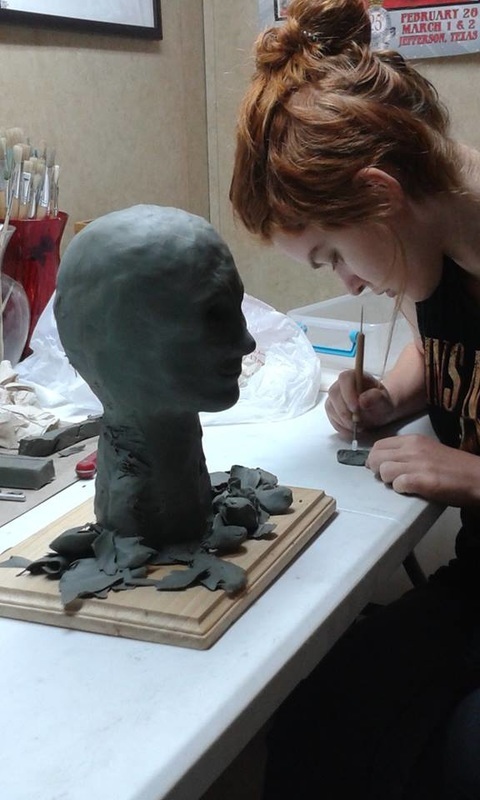 July 20 · One of my students, Brooklyn Gates busy working on her first sculpture. I'm very happy for Brooklyn and honored that she chose me to be her teacher as we prepare her for college in the Fall. she will be attending Full Sail Studios in Winter Park, Florida this fall where she will be working on her Bachelor of Science in Computer Animation. This is art done by my 5-year-old, Bella, in class with Bill. So very proud of her! She loves to draw. 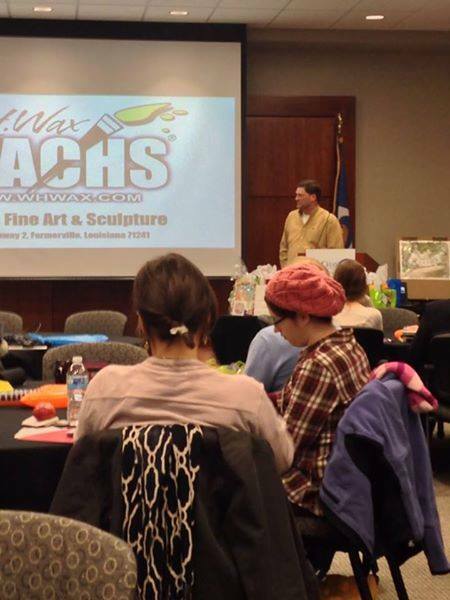 I'm SO happy that we decided to look into art classes for her and that we found Wachs Fine Art & Sculpture Art Lessons by W.H.Wax! 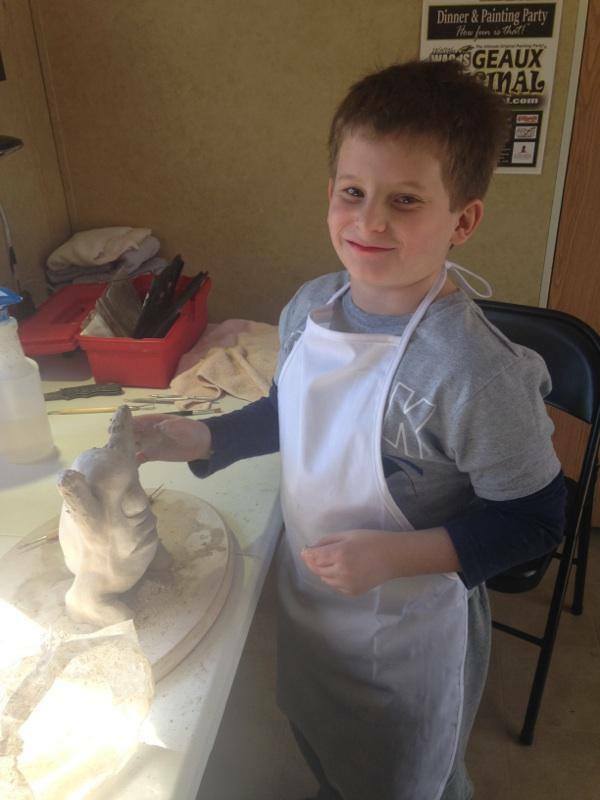 ​Angela Wilson Hatcher — 5 starI have known Bill since grade school and he has always been a very talented artist! 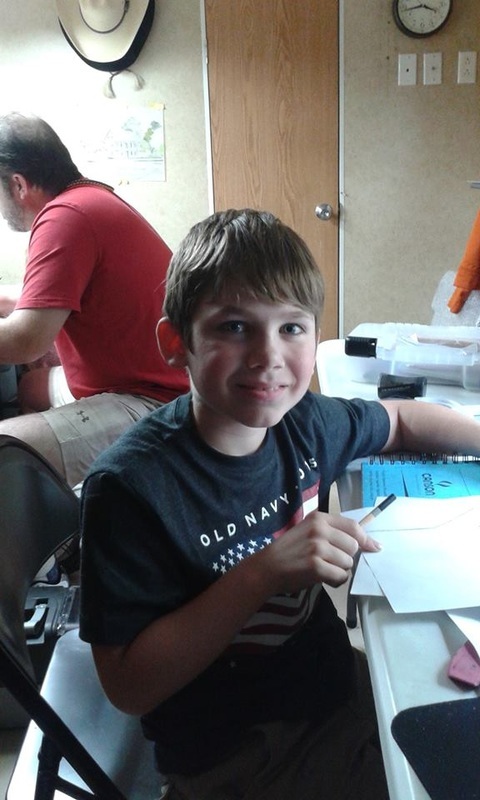 August 4 · Another of my Students, McKenzie Dent. She is learning sculpture for the first time and doing and outstanding job! 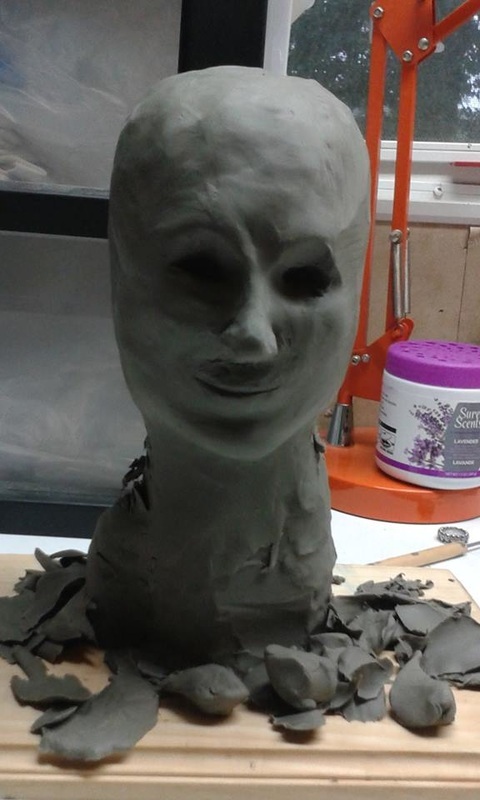 This sculpture is in it's very early stage and is a study of a young man's face. January 13 · This is a portrait one of my 16 year old students, MacKenzie is working on. Amazing talent! Great progression and focus in her drawing ability in just a few weeks. Very proud of her! 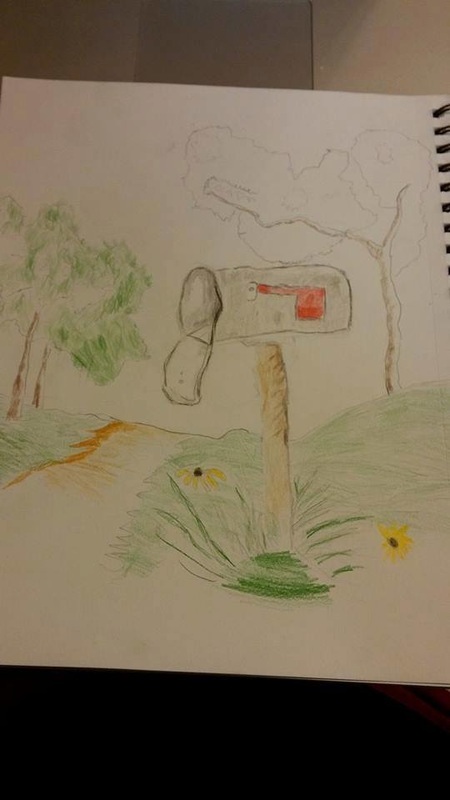 ​Update on McKenzie's beautiful drawing. McKenzie is learning detailed drawing with colored pencil and the challenges it presents but she handles it like a pro. Amazing talent! May 12 · I am very very proud of my student McKenzie. This is her very first attempt at drawing in coloured pencil and graphite as I do. 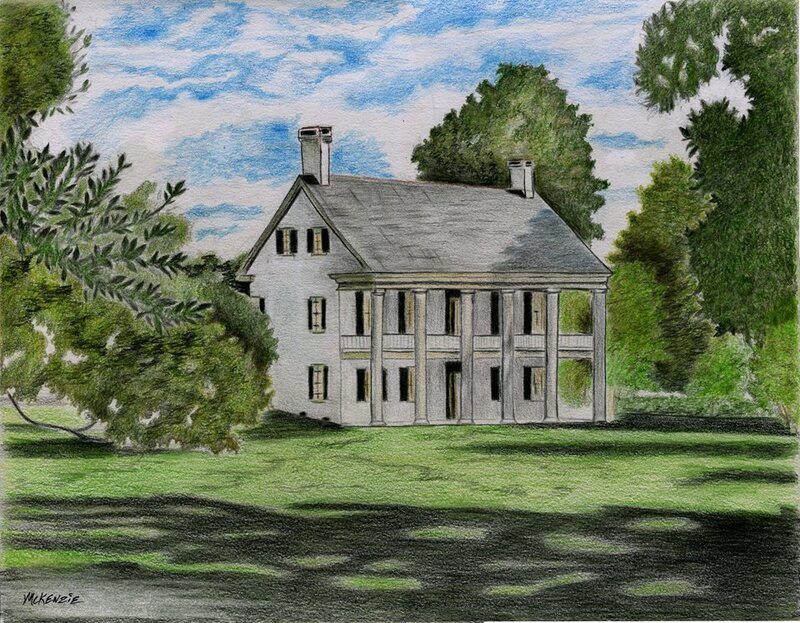 When she first started her lessons she had a difficult time drawing buildings but we studied composition, perspective, details and how to draw in color which is different and more challenging than painting in my opinion. She has done an Outstanding job! ​Art Lessons by W.H.Wax added 3 new photos. 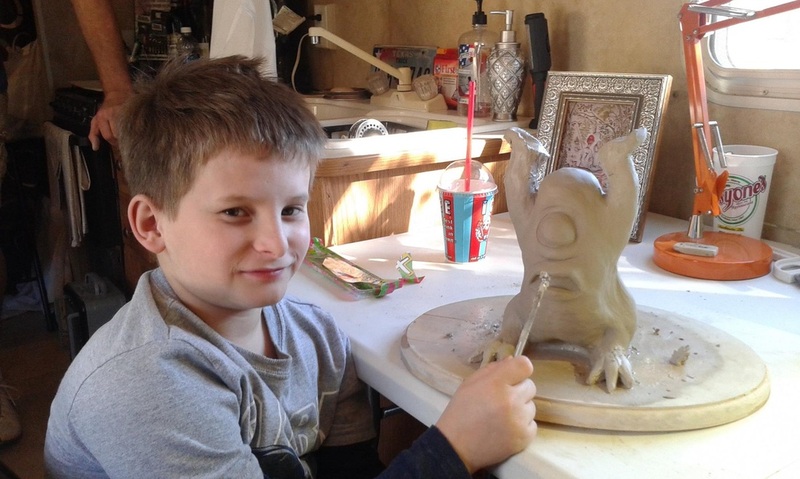 January 30 · One of my talented students, Dawson learning how to turn his comic book drawings into sculptures! Great Job Dawson!